Aluminum Toxicity has become a regular part of our daily lives. Aluminum is found in our cookware, deodorants, and even our childhood vaccines. 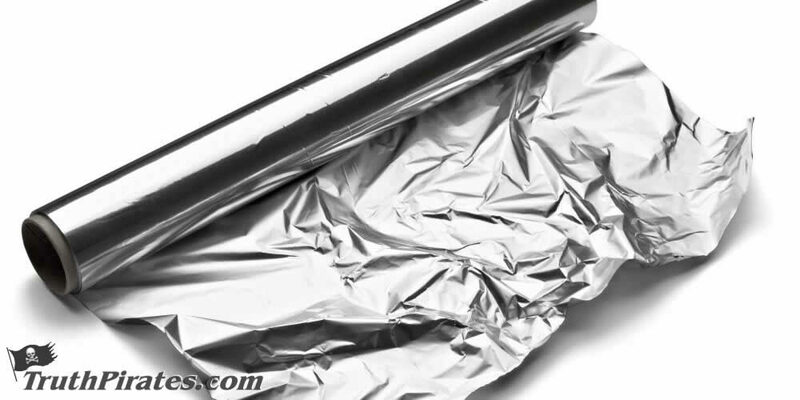 In the course of a year, your body absorbs five pounds of aluminum, toxins and other junk. Some of the symptoms include break outs in the temples and side of the neck.